Description: Inspire lifelong learning, advance knowledge, strengthen communities. The mission of The New York Public Library is to inspire lifelong learning, advance knowledge, and strengthen our communities. 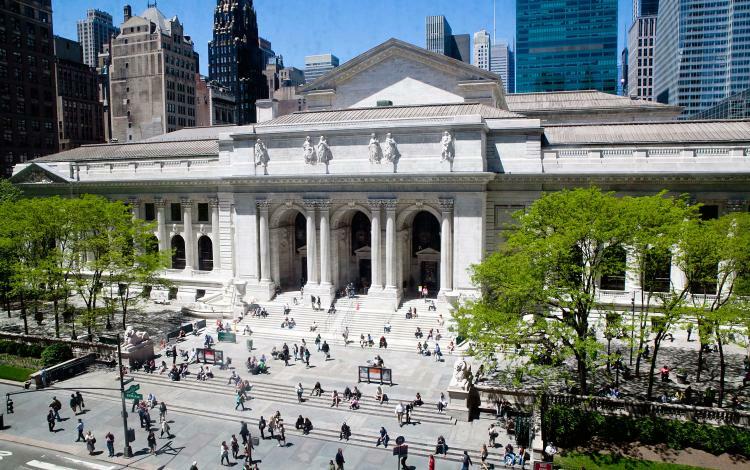 The New York Public Library, NYPL for short, is comprised of 4 research libraries and 87 branch libraries, scattered throughout Manhattan, the Bronx, and Staten Island. Stop by one of our branches for exciting programming, visit one of our captivating exhibitions, or check out our website to get instant, free access to books, music, DVDS, and much more!